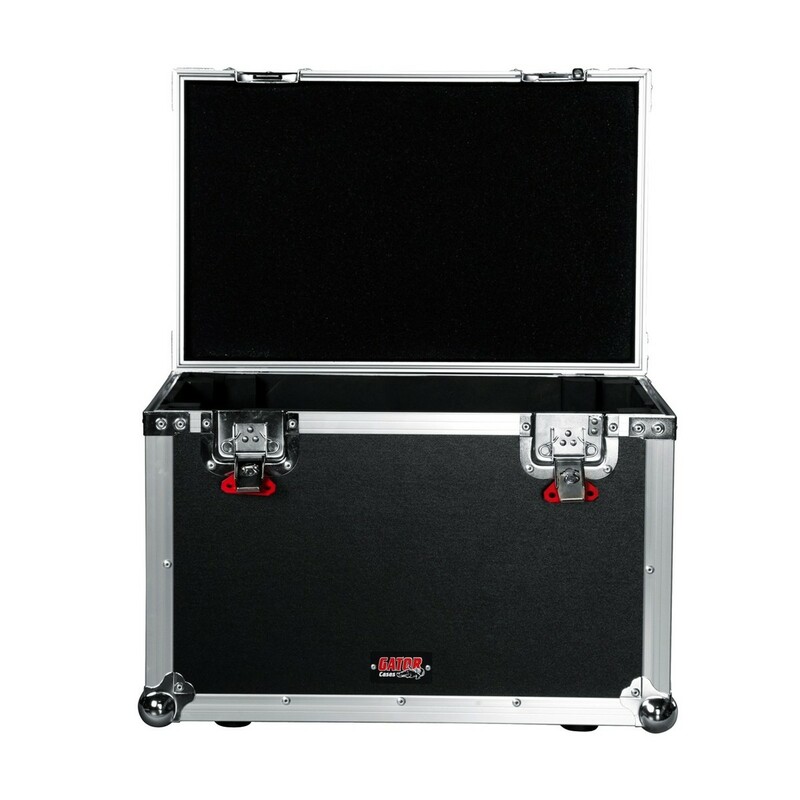 The Gator G-TOURMINIHEAD3 Tour Case is designed to accommodate large-sized 'Lunchbox' style guitar amps. Boasting heavy-duty plywood construction with a laminated exterior, as well as an adjustable 1'' layer of ultra-durable EVA foam on the interior, the G-TOURMINIHEAD3 provides exceptional protection for your amplifier head. 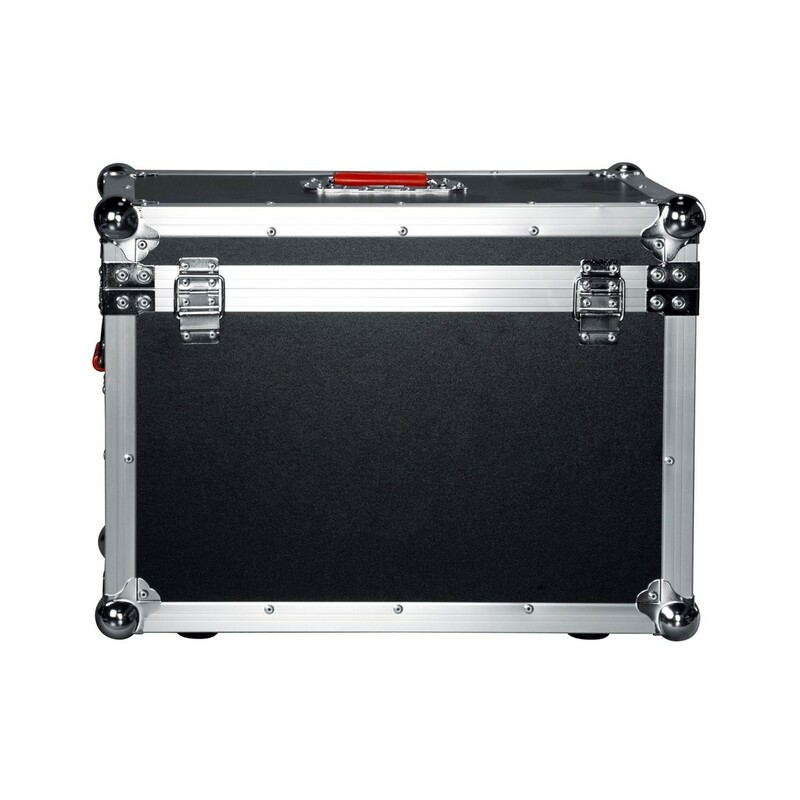 Robust twist latches provide reliable security, whilst spring-loaded rubber-gripped handles allow for hassle-free transportation. 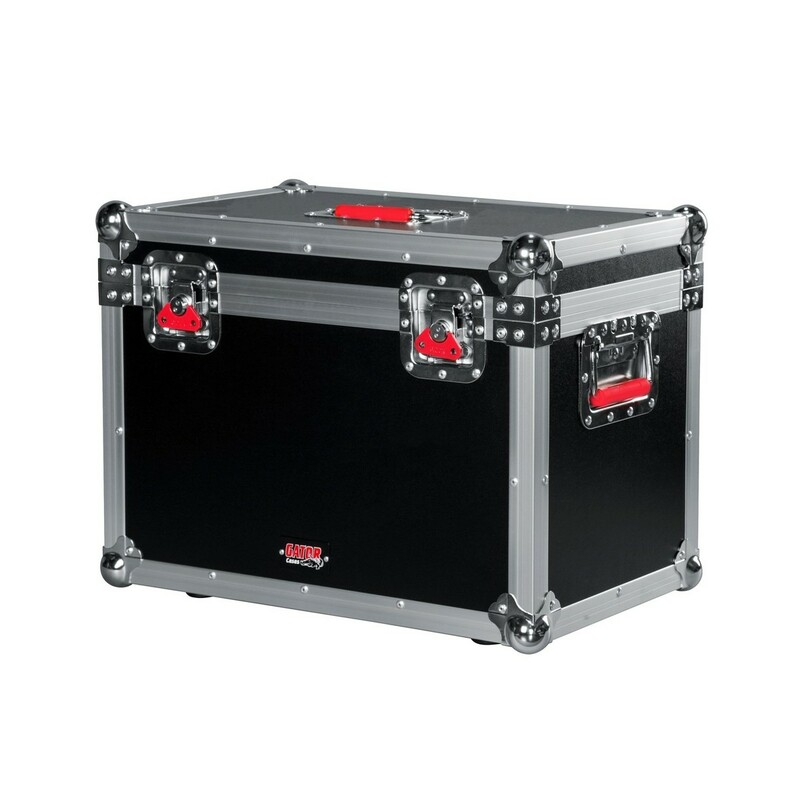 The case is fitted with Gator's signature commercial-grade red hardware, with protective metal ball-corners for added protection. 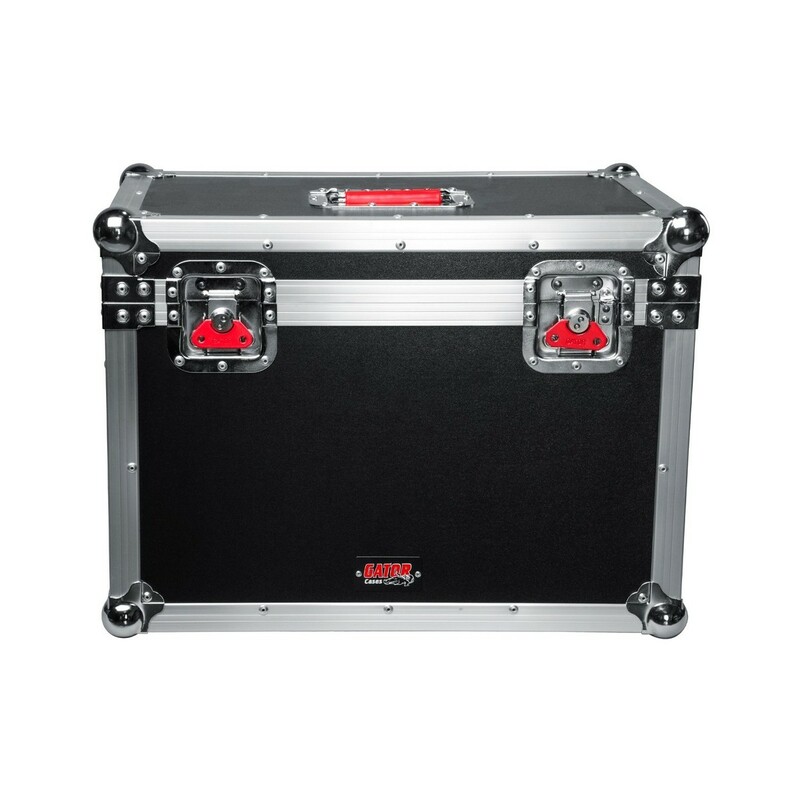 The Gator G-TOURMINIHEAD3 is the ultimate solution for storing and transporting your amplifier.